When you picture summer vacation, the beach, and sandy toes, what do you picture as your loyal companion? 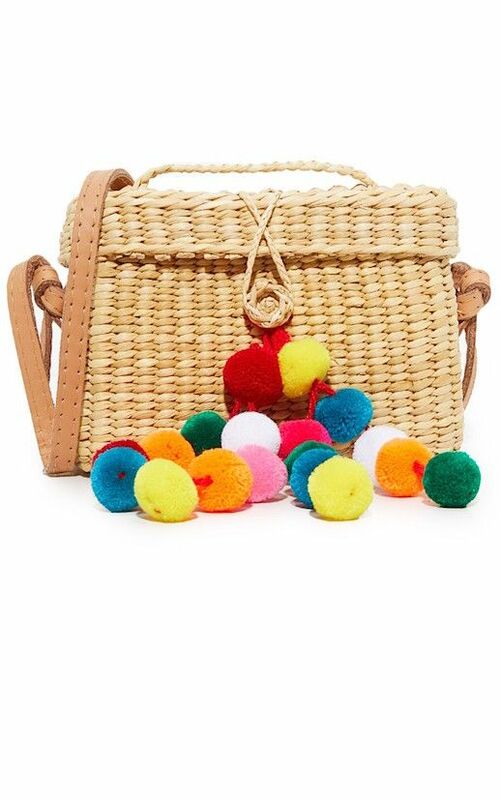 No, the answer isn't a frisbee or a bottle of sunscreen, but a straw bag. This trend exploded last year and is still going strong. With its whimsical, thrifty vibes, this bag is easily a seasoned fan favorite. Check out 9 of the best out right now.